B+B compression fittings for thermocouples, temperature probes and resistance thermometers. 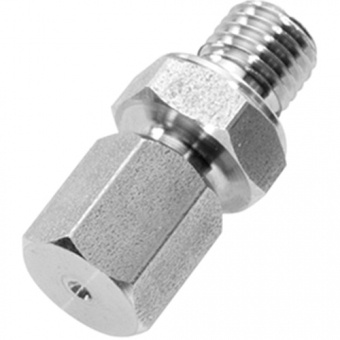 Ideal for mounting thermocouples and resistance thermometers with diameter 1.5 mm. Clamp connections are used for mounting e.g. of temperature probes or mineral insulated thermocouples to stationary systems. 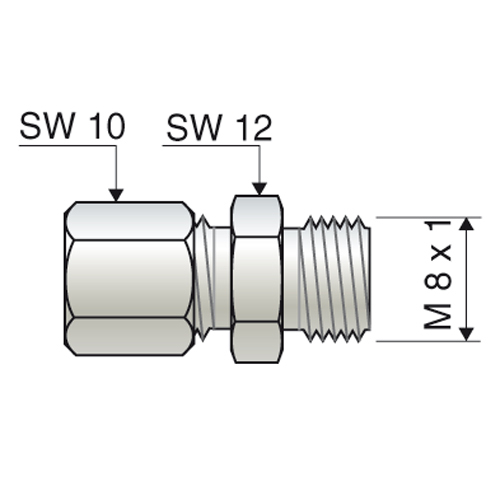 Our B+B clamp connections are available with different thread sizes and clamp ring materials.